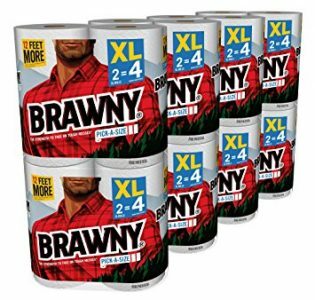 Amazon has a Brawny Pick-A-Size XL Paper Roll Towels 16 Rolls Sale, $20.97 Free Shipping $25 or with Prime. Expires Soon - Highly Rated at 4.2 out of 5 stars. 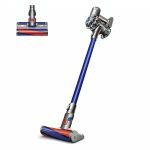 Next lowest price $31.20. Choose Subscribe and save only saves you $1.05, not worth it.